I am a lip balm addict. 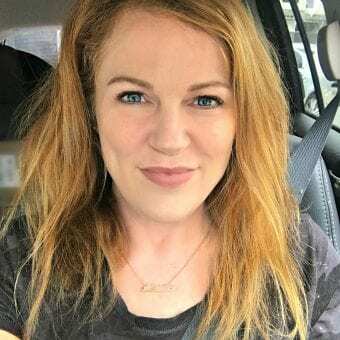 I love a good lip balm and if you look at all of the beauty posts on this blog, lip balms seem to be a recurring theme. I just really love beauty products in general. Today we are here to share with you: “what's in our bag?” My handbag might not have a lot in it but I can tell you one thing that is always in it: Rimmel Lip Balm. See that bag above? We have a wallet, breath mints, business card holder, hand sanitizer and of course, Rimmel Lip Balm. Rimmel Keep Calm and Lip Balm feature a touch of color for a just-bitten effect, together with the protection, care and moisturizing power of a balm. Its enriched formula with moisturizing oils calms, softens and protects your lips. Rimmel’s KCLB is a fun and edgy alternative to other tinted lip balms and is sold exclusively and Walmart at a great price point ($2.50 each). I just love the fun packaging of the Rimmel lip balms and the amazing benefits of the balm plus the fact that it is exclusivity at Walmart for a low price make this one of our top buys. Keep Calm and Kiss: Think getting ready for a first date, or date night with the husband. Keep Calm and Love: Think relationships or loving gestures. Keep Calm and Play: Think kids or how you can reach that inner child or date ideas, vacations, etc. Keep Calm and Rock: Think of going to show or a concert or finding your inner rock star. Keep Calm and Shop: Think shop till you drop or bargain hunt or shopping with girlfriends. Keep Calm and Party: Think party planning or attending party. Want to learn more about these fabulous lip balms? Visit the Rimmel Walmart page and get more info. 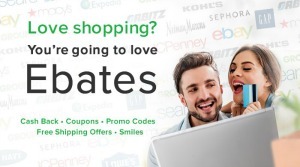 Grab this coupon to get $1 off when you buy 2 Keep Calm Lip Balms. How great is that? 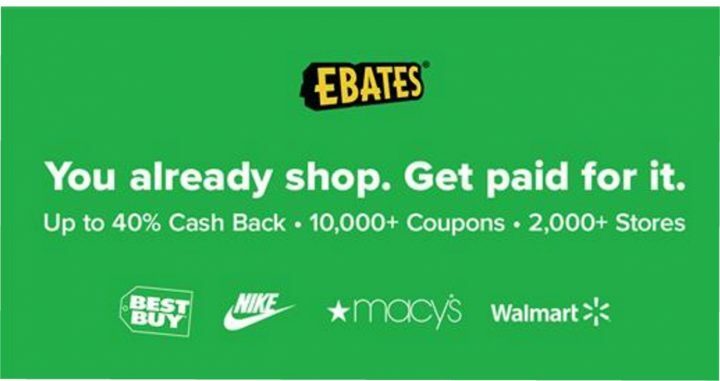 This coupon is valid for 90 days from 7/20. 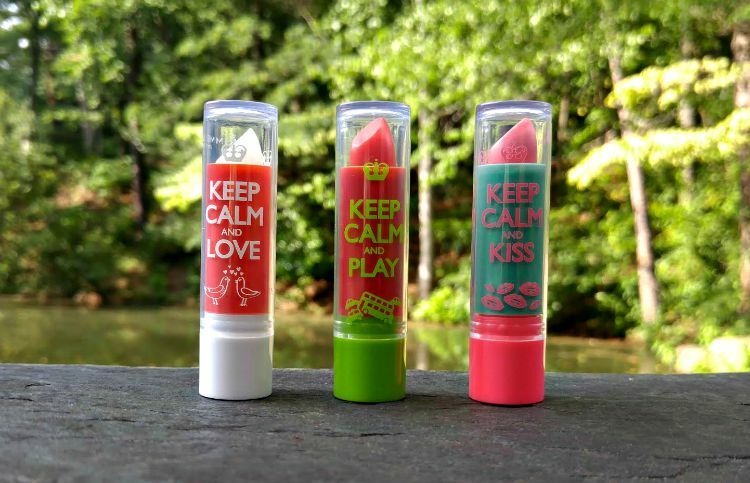 These keep calm Lip Balms are so cute and I love that they come in various shapes, which allows the user to pick one that is going to fit the out that they are wearing for that day. I can remember wearing something similar to this growing up, so I will have to try one and I like that you won’t break the bank to get one. I always love to see what is in other peoples bags, I think its the thrill of seeing the unseen, lol . It is always amazing what we can stuff into our bags! I am excited to check out this balm! I want to find these!! I love the Keep Calm sayings these would be a great addition to my lip balm collection. I think I would get the Keep Calm and Shop since I have a serious shopping problem! I’m so nosy with “what’s in my purse” videos, or blog posts! They’re kinda my fav to go through, see what everyone carries. I love your Kate Spade wallet – it’s super tiny and totally my style, the red is what gets me, love!! I think I’m going to save up and buy a Prada wallet (from the outlets, because I cannot afford a reg. priced one lololl….#NotMadeOfMoney). I’m a lip balm addict, too, and I love Rimmel. I have the Rose Blush and the Berry Blast. So, far the Rose Blush is my favorite. I’ll have to try the other Keep Calm variety. 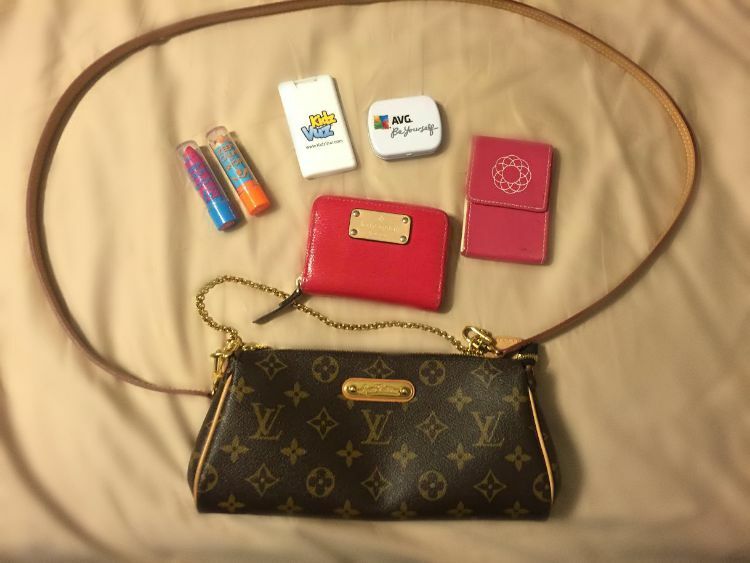 Lip balm is an important thing in the purses around here! 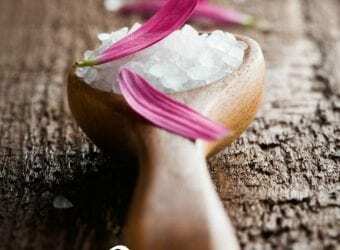 With the onset of winter looming a few short months away, dry skin is about to be a consideration once again. Between the forced air of the heater and the cold wind outside, you have to stay moisturized. This looks like a fantastic selection! Can’t wait to try it out. Keep calm and love is such an adorable lip balm! I would think these are perfect for this season, back to school, but also as awesome stocking stuffers. I need to start collecting my favorite items for Christmas already! Never too early to start. I am a lip balm addict too. You will always find 1-2 in my purse at all times. 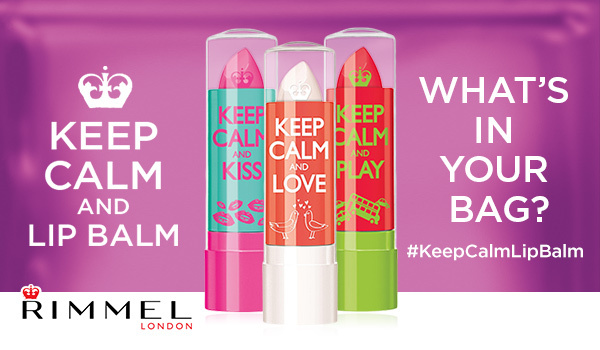 I have never tried the rimmel keep calm lip balm. This would be the perfect stocking stuffer! Thanks for sharing! I love these. I have teens that just love lip balms and I know they also love Rimmel products.